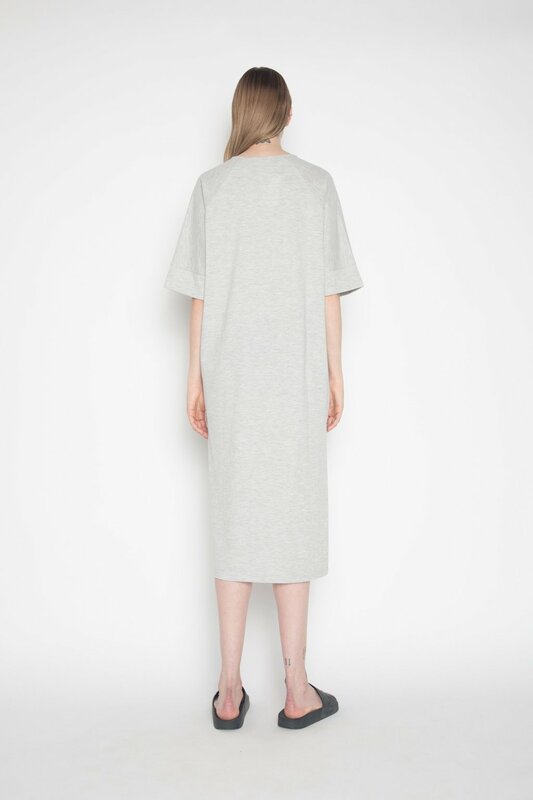 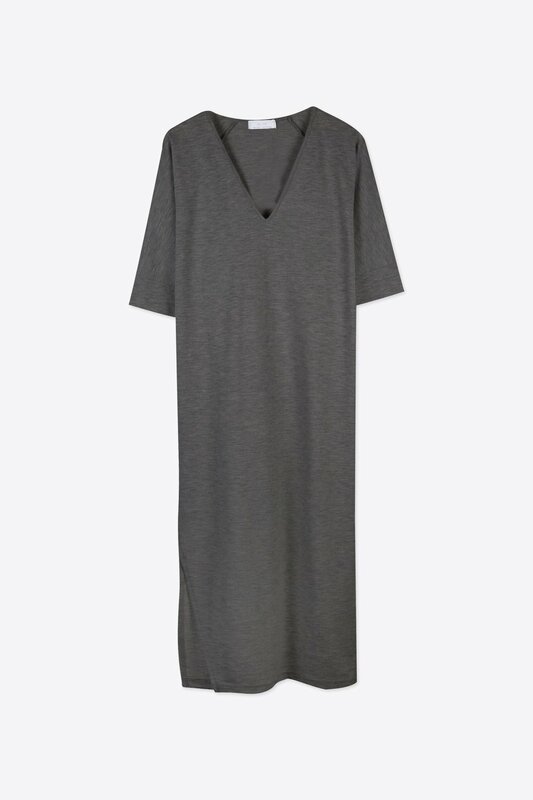 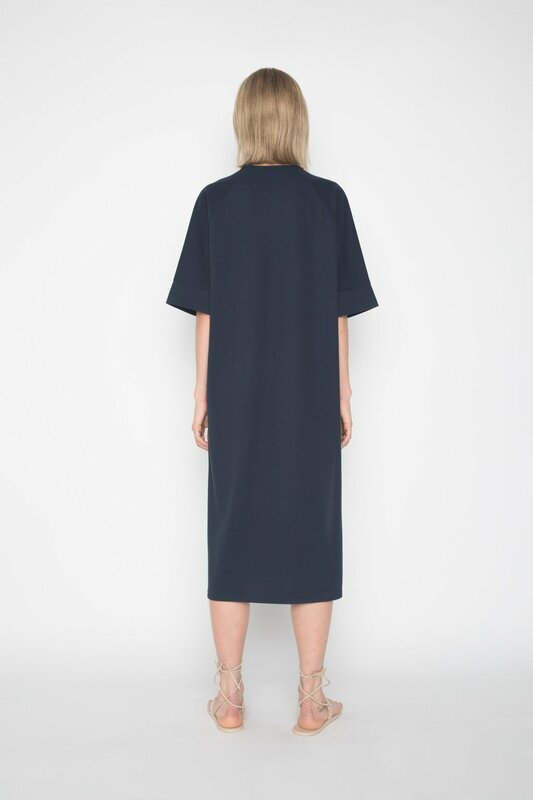 This pique t-shirt dress features a flattering v-neck and a bottom slit on one side for a feminine touch. 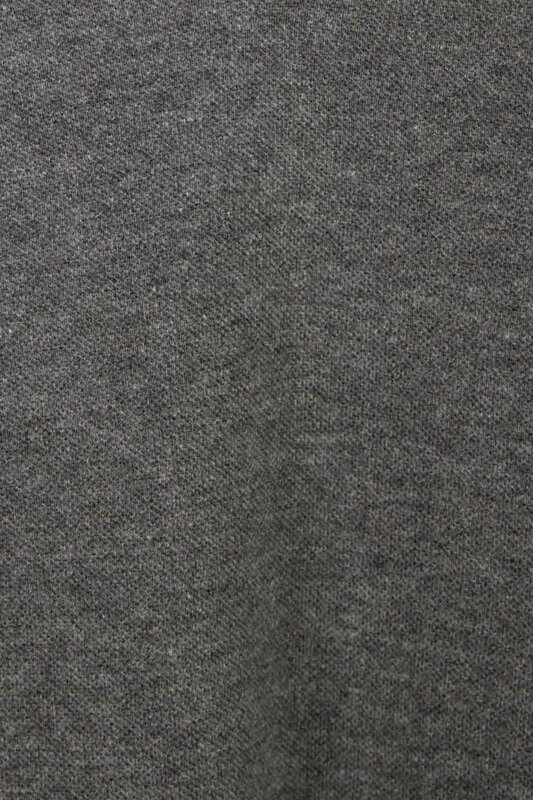 The relaxed silhouette and lightweight cotton-blend material make this piece ideal for staying cool and comfortable in the warmer weather. 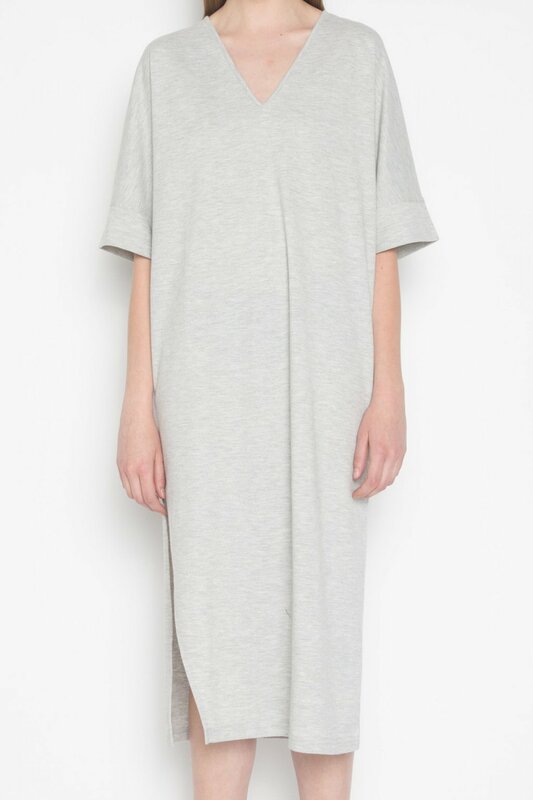 Pair with sneakers and a denim jacket for a cute and casual everyday look.